Since 2005, Kuk Sool Won Abilene Martial Art Center has provided its members with a road map to success based on self-defense, confidence and goal-setting skills. Hi, I’m Master Phil Sage. When I opened my school in 2005, I made a commitment to serving and empowering the community of Abilene by teaching children and adults the confidence, leadership and fitness skills that can only be achieved through martial arts. Our programs have a strong focus on personal development. The foundations of our morals, values and core character traits are formed in our early years. For this reason, the programs at Kuk Sool Won Abilene Martial Art Center are an essential way to enhance the growth and personal development of young students of all ages. 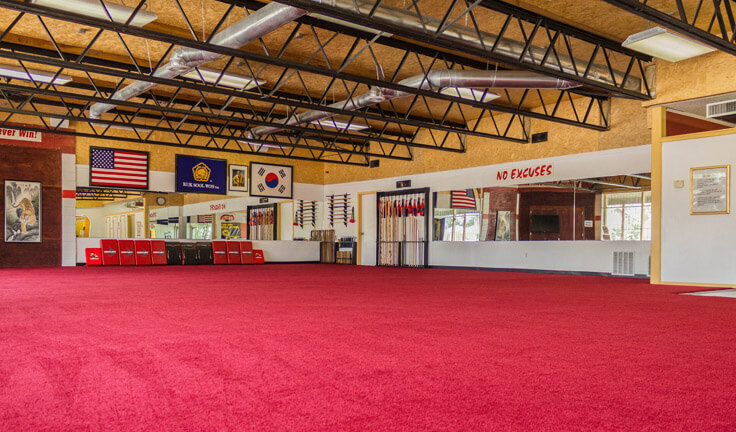 What Makes Kuk Sool Won Abilene Martial Art Center Different From other Martial Art Centers and activities? Kuk Sool Won is the style of martial arts practiced by Kuk Sool Won Abilene Martial Art Center students. 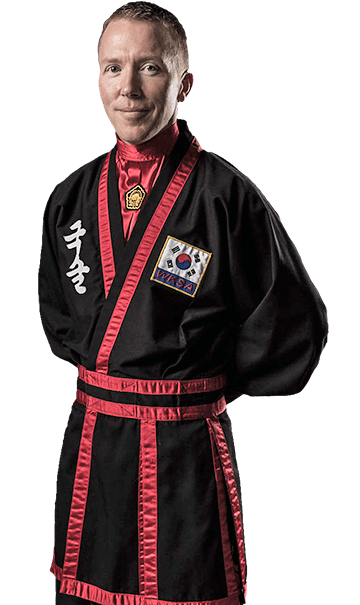 It is a comprehensive martial art system that is derived from the rich and varied martial art techniques developed in Korea over the ages. It is a complete martial art dedicated to the cultivation of mental and physical strength and overall well-being. For self-defense, Kuk Sool is unsurpassed! It combines kicking, punching, throwing, joint-locking, grappling, and a myriad of weapon techniques. In addition to physical training, meditation breathing and internal power exercises are performed that increase health and retard the aging process. Through the diligent practice of Kuk Sool one will improve circulation and digestion, reduce problems with the back and joints, lose weight, and gain the skills necessary for self-defense. The name 'Kuk Sool Won' translates to "National Martial Art Association" (often shortened to 'Kuk Sool') and it is currently taught worldwide. Founded as a martial arts system and not merely a martial arts style, Kuk Sool is not limited to any single discipline. It attempts to be a comprehensive study of all Korean martial arts. In Hyuk Suh's philosophy regarding his system is to "Integrate and explore the entire spectrum of established Asian martial arts, body conditioning techniques, mental development, and weapons training." As a traditional martial art, Kuk Sool traces many of its roots back to the ancient and prehistoric martial arts used thousands of years ago. However, the skills learned in Kuk Sool Won are very adaptable to the modern world. Kuk Sool has many facets and is performed for self-defense, healing, conditioning, competition, fun and aesthetic purposes. Our Classes Fill Up Quickly, So Get Started Today! This is Your Chance to Try Kuk Sool with No Commitments!